The number one reason why bullies bully? Bullies bully to draw attention away from themselves. 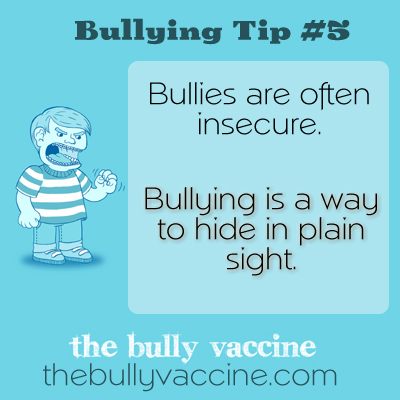 Bullying is a way to hide in plain site.